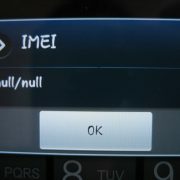 If you are wondering how to fix Samsung Galaxy S10 GPS issues, you are in the right place. Keep reading, as we are going to share a quick and easy to follow guide. No matter if you are having issues with GPS that is not tracking location accurately or the signal that isn’t working properly, the solutions listed below will put things in motion. Turn off the GPS, wait for a few seconds, then turn it back on, is the easiest way to refresh the GPS and solve the problems. First, open the Settings of your Samsung Galaxy S10, scroll down to find Biometrics and security and tap it. Select Location to turn off the GPS. Similar to the first method, toggling GPS will refresh not only the GPS service but also the Wi-Fi of your phone. You can easily turn on the Airplane mode by sliding down your finger from the top of the screen to open the Notification panel. 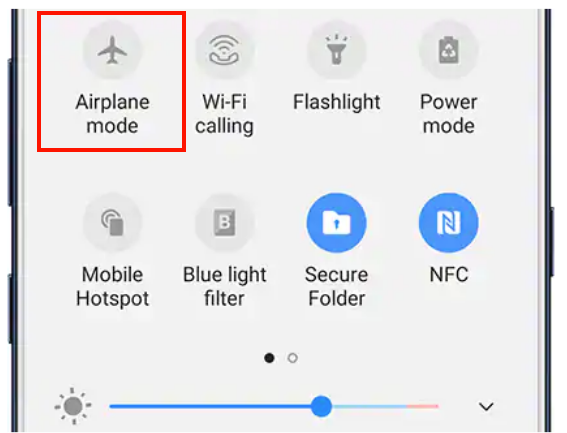 Find the Airplane mode icon and tap on it. Wait for a few seconds before you turn it back off. Power saver mode is a useful feature that can help to extend the battery life of your phone. The consequences – some services, and apps may not work optimally, such as mail fetch, WiFi, background apps refresh, GPS, etc. Check if your Galaxy S10 is using power saver mode or not. Navigate to Settings, choose Battery and find Power Saver. Turn off the feature if it’s enabled. Rebooting the device will not only refresh the GPS and Wi-Fi, but it will also refresh all the Software programs. When your Galaxy S10 is turned off, all services, apps, features will stop running and will load again once you turn on back the phone. This method can be a solution to your Samsung Galaxy S10 GPS issues. To reboot the Samsung Galaxy S10, press and hold the Bixby, Volume down and the Power button simultaneously for about 10 seconds or until the screen turn black. Leave it for a few seconds and hold down the Power button to turn it back on. Try to improve the accuracy of your phone GPS by switching on the High Accuracy mode. You can find this option by going to Settings > Locations > Location Method. Here, find High Accuracy Mode and turn it on. When you use the apps, the data, images, and the other files are stored in the app “cache”. In some cases, clearing the app cache can solve the issues related to misbehaving apps, including GPS issues. Navigate to Settings, find the Apps option and tap the desired app. For example Google Maps. On the app page, you will see the three dots in the upper-right of the screen, tap on it. Choose Show system apps in the drop-down menu. Tap CLEAR DATA, then tap DELETE. If you experience the GPS issues on a certain app, check if it has an update. Launch Play Store > Menu > My Apps. Here, find and select the desired app, then tap Update. After the updating process is done, check if the GPS issues still appear on that app. The software update may solve many issues, including GPS-related ones. Also, it may bring security improvements and bug fixes. Here is what you need to do. 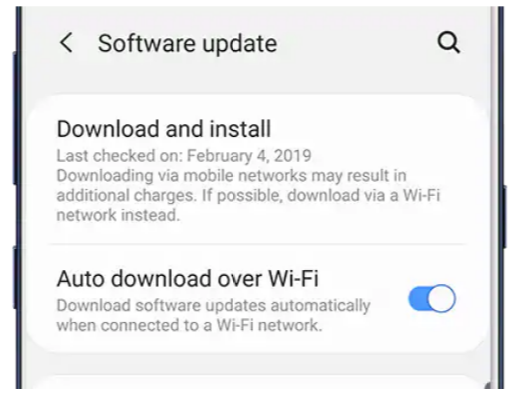 Open Settings >About device > Software update > Download and install. 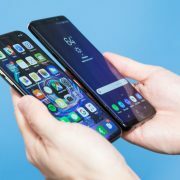 This method will wipe all personal data, apps, and everything you have download on your Samsung Galaxy S10. 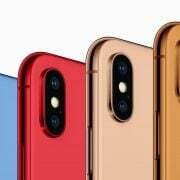 Before you perform Factory data reset, make sure to backup data of your phone.